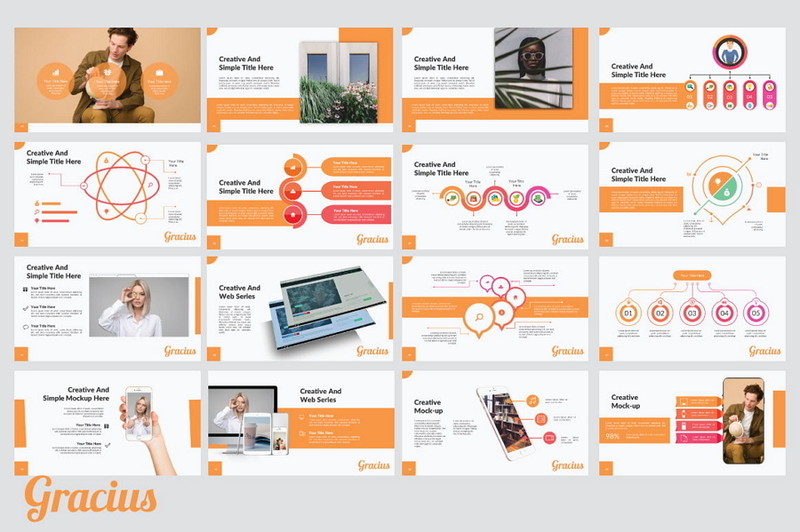 Today, we will share a minimal professional illustration presentation template – Gracius, which is created with love and attention to detail. 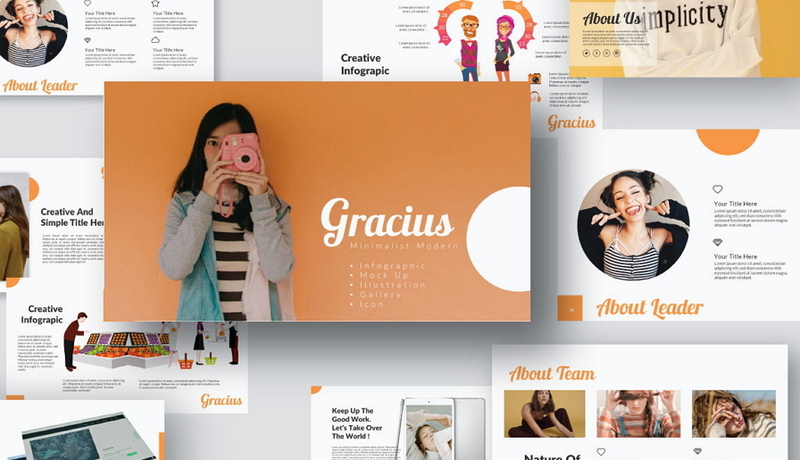 It is a multipurpose Powerpoint template that can be used for any type of presentation. 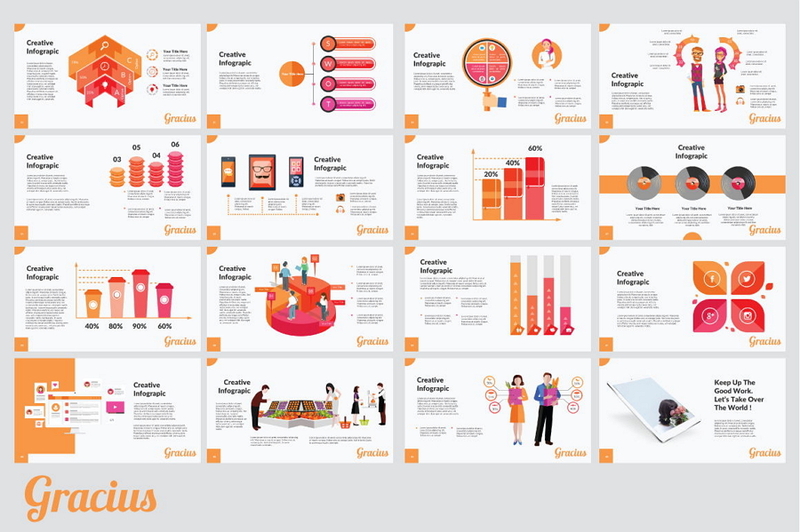 Today, we will share a minimal professional illustration presentation template – Gracius, which is created with love and attention to detail. 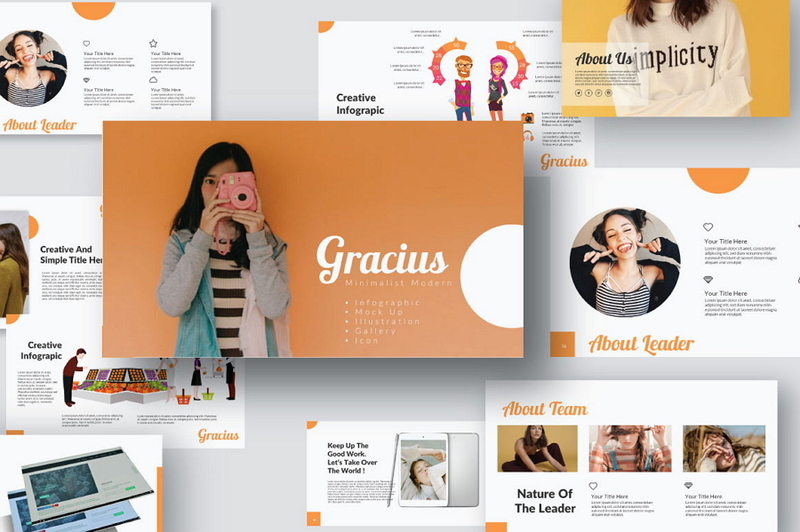 It is a multipurpose Powerpoint template that can be used for any type of presentation. So, it could be very useful for you to present your business, portfolio, advertising and website/app design and much more. It's totally customizable, so you can edit the texts, photos and fonts to show your business and design works freely.